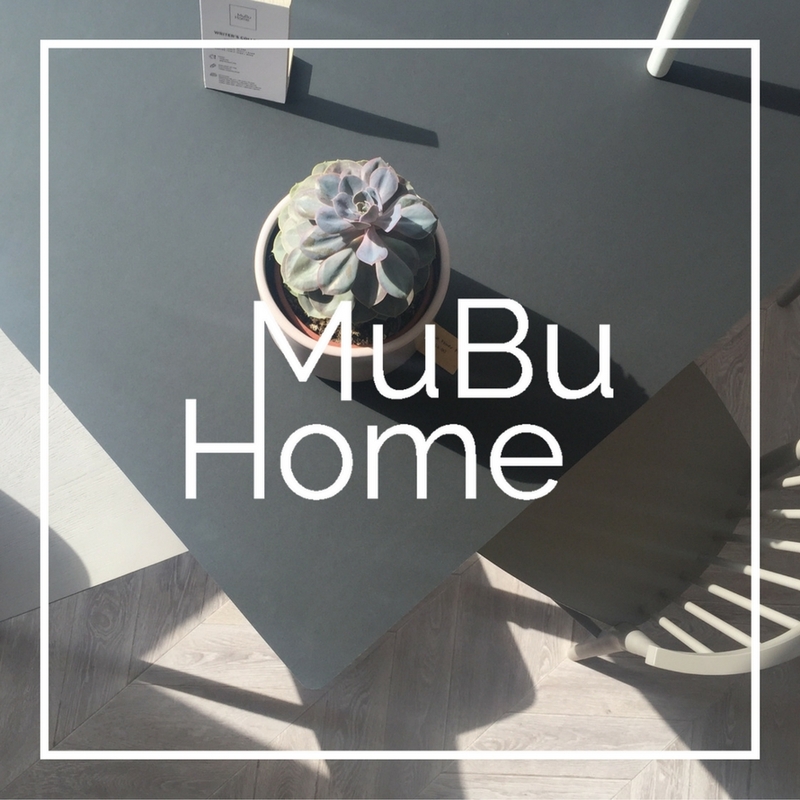 Mubu Home / Blog / MuBu Home Pop Up Store! MuBu Home Pop Up Store! We have been waiting for this opportunity for some time now – our first pop up store is now open, since August 18, to be precise! You may be wondering why we kept it under wraps for a couple of weeks, but we decided to play it cautious for a while to see what the response from our customers was and to be fully ready to welcome you all. Our new showroom is located at 1, Horne Street, Elsternwick 3185. A while ago we realised we had to create a space closer to the city where people could drop in to see our furniture and accessories in the flesh, as it were. So far the feedback we’ve had from visitors has been fantastic and it’s liberating and exciting to be able to talk about our collection, as well as to demonstrate it to real live people! 🙂 Getting up close and personal to a piece of furniture allows customers to get a real feel for the quality, which is what it’s all about. What’s particularly encouraging is the fact that a lot of the attention has been going to MuBu’s own pieces and products. We don’t have enough room to have everything on display, but what we do have out is more than enough to give customers a feel for our ethos and our aims. Our aims are the same as they ever have been – quality, simplicity, functionality and that uniquely Scandinavian sense of quiet relaxation. If a piece customers are after isn’t on display, we will have it ready to view at our warehouse showroom in Cheltenham 3192. We wanted to create a welcoming, cosy space that embodies the Danish ideal of “hygge” – simple, homely togetherness. You can step into our shop and instantly feel welcome and at home – we’re a welcoming team here and we want to share our love of home design with you. Other than a warm welcome, of course, is everything you could possibly need for your living and dining rooms, as well as your bedrooms. There’s vases, pots, candles, throws, cushions and prints. There’ll always be something different to see, because we’ll be rotating our displays regularly to give you the full benefit.